"Iguazu has always been world-class spectacular; now it has a hotel to match" - Conde Nast Traveller UK Hot List 2018. 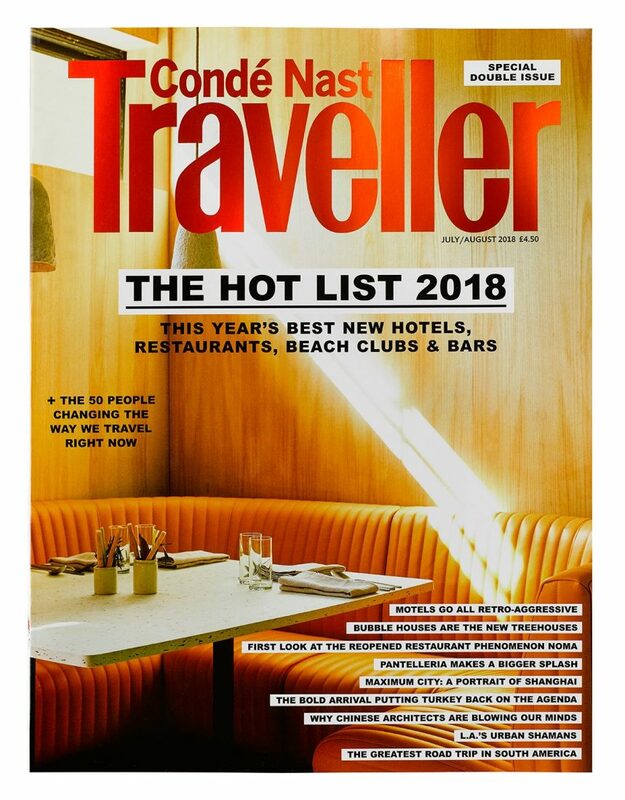 “Iguazu has always been world-class spectacular; now it has a hotel to match” Conde Nast Traveller UK Hot List 2018. 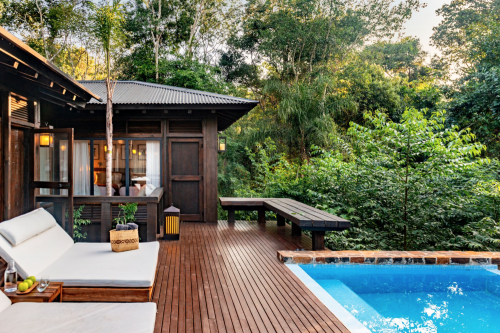 Being part of the prestigious Hot List, a rundown of the “50 best new hotels in the world”, is a true recognition for Awasi Iguazu, our 14-room lodge in Northern Argentina. 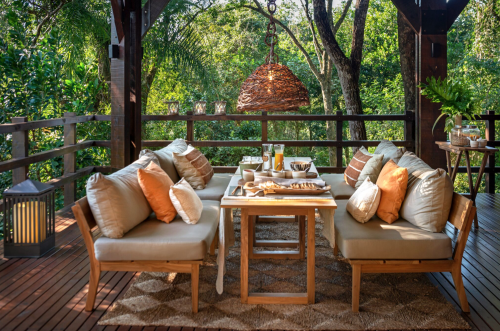 Despite having so recently opened its doors, Awasi Iguazu has received considerable recognition: the luxury lodge just 20 minutes from the iconic Iguazu Falls was invited to join the Relais & Chateaux collection just shortly after opening (invitation is extended only after the service has been tried and tested by an incognito inspector), and has been visited by world-class journalists from publications including Departures, Travel + Leisure, The Times and of course Conde Nast Traveller. Another recent highlight for Awasi Igauzu was a visit by Argentine President who paid a visit to the Iguazu Falls and Misiones Province as part of a national plan to develop the regional economy, and included a visit to Awasi Iguazu as our lodge is an example of the growing local economy. 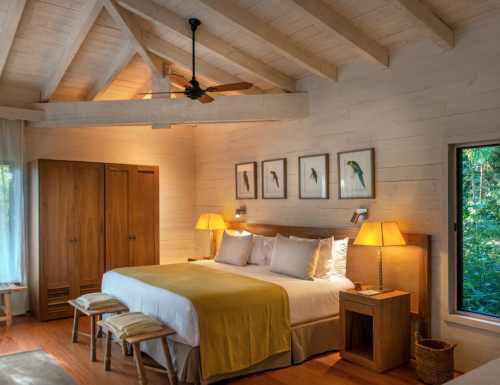 “This hotel has a very, very high standard, it generates seven jobs for each room,” said President Macri about Awasi Iguazu, the first luxury lodge of its kind in the region, and the only Relais & Chateaux hotel. Awasi Iguazu is the third lodge in the Awasi group, joining Awasi Atacama in Northern Chile and Awasi Patagonia in Southern Chile.